This week there wasn't as much at home time as I like to have but it was a fun week! Ry and my Dad took a quick road trip to Phoenix to look at a truck. It ended up taking them a bit longer but the younger kids and I spent good time with my Mom and Grandma. While the older kids I know enjoyed having the house to themselves. We were late getting back but made it in time for the younger kids to have a Christmas movie marathon and sleepover with cousins at Grandpa and Grandma Nelson's house! Then the next day we went down to my Sister's house for a Christmas Sing-a-long! It was lots of fun we sang and laughed together.....don't you just love Emily's awesome socks! Christmas Dinner - This year we are keeping it really simple but fun by having a Grinch Dinner, there will be Roast Beast (still thinking on this one probably a little free range shredded BBQ turkey on a roll....maybe) Who Hash (mashed potatoes and gravy) Who Pudding (using this recipe only making parfait out of it and maybe coloring it green with liquid chlorophyll.) 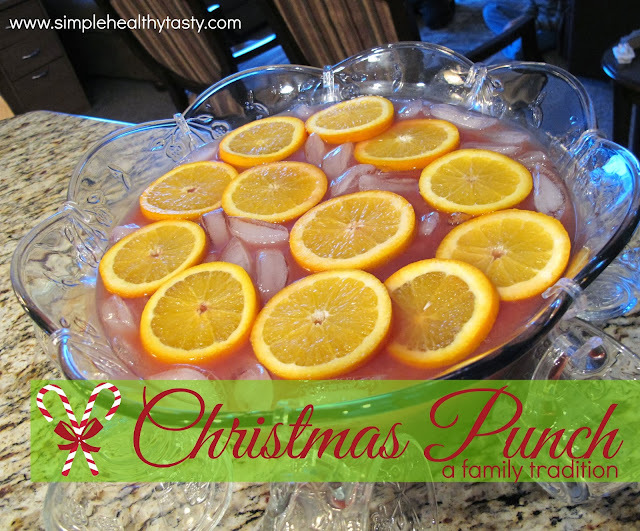 Grinchy Clause Kabobs, Grinchy Greens (a veggie tray with green veggies and a green salad) Some Who Punch (just our traditional Christmas Punch) There will also be some dips, like this one and this one and probably even this one. For other Christmas Menu Ideas you can see our plan from last year here!